Fall is my second favourite season (my first being Christmas time). 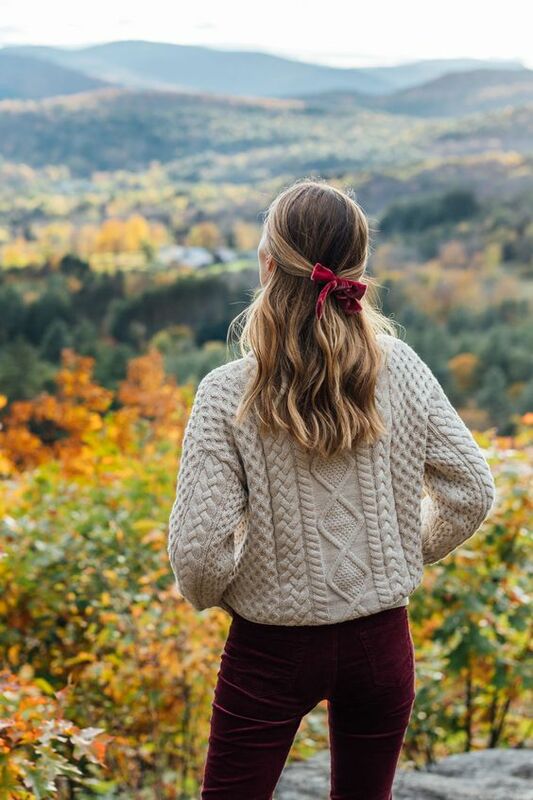 It is filled with changing colours of the leaves and cozy layered sweaters. I love going for long walks with our dog, Kea, to breath in the crisp air and take in all the autumn colours. We're lucky that in Penticton it's sunny almost all the time, so everything around feels so vibrant and full of life. 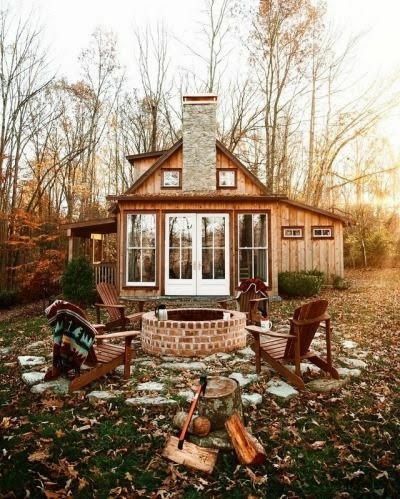 Fall is also home to transition, preparation and restoring. 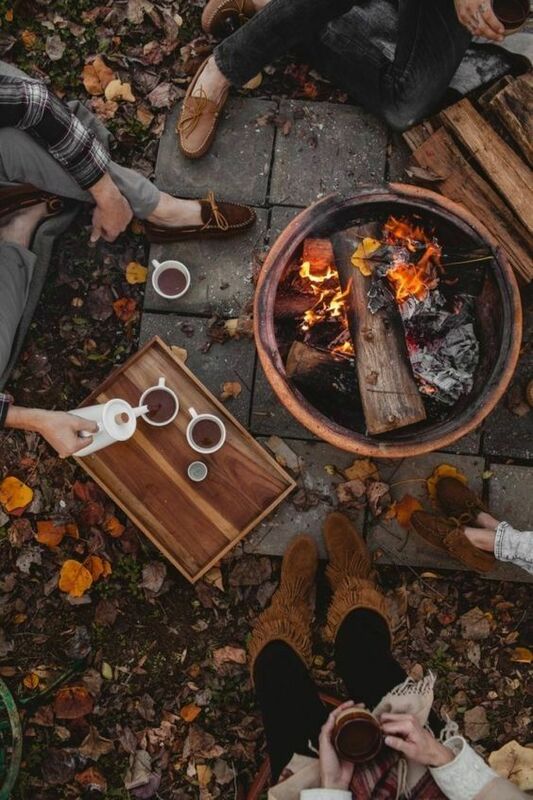 All these things can be worked on while sipping away on your pumpkin spice latte. 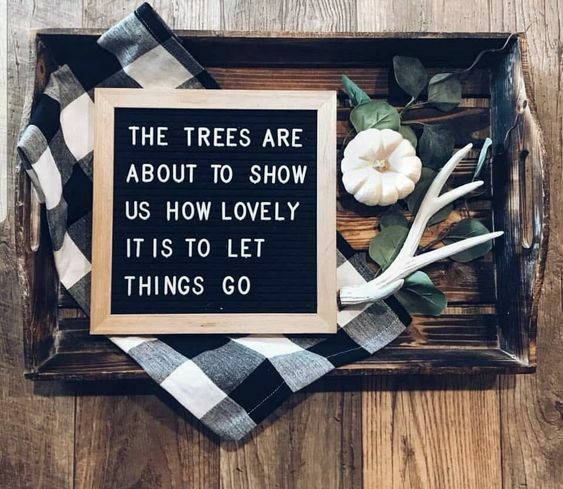 I find that I'm making lists, pre-planning for the holidays, while taking time for self care in order to feel ready come November and the craziness of the Christmas season. 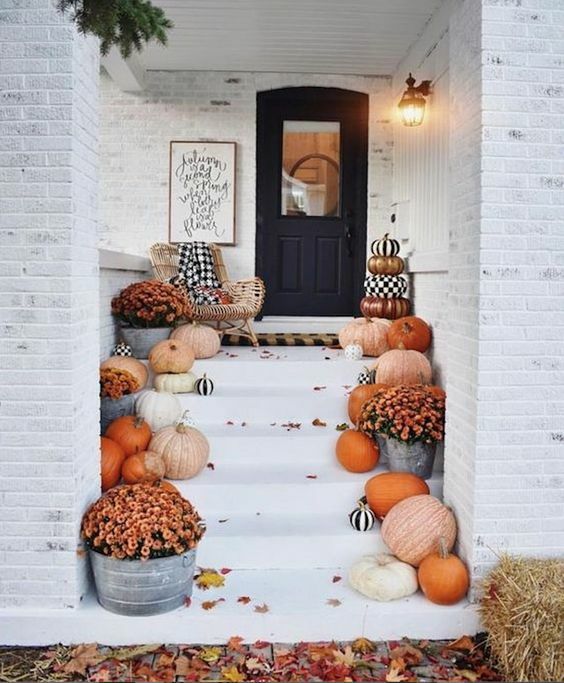 I thought today I would share my fall mood board with you! I use Pinterest a lot for inspiration, and for organizing the many images I've saved from around the web. 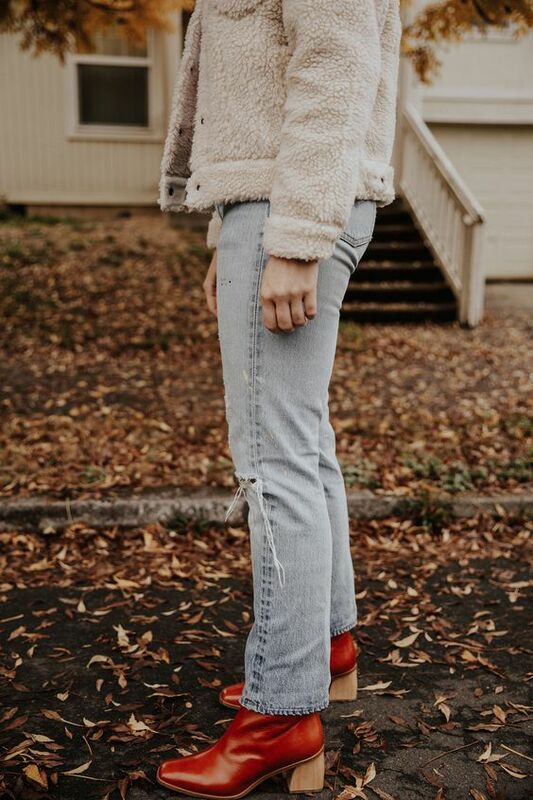 Follow me for more fall vibes!